Skype is a free Windows 8 Skype app that lets you can make Skype video calls, or send instant messages to all your contacts, from within the app. 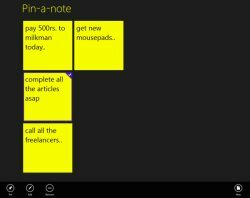 Pin-a-note is a free Windows 8 sticky notes app that lets you create unlimited notes, store notes in the app, pin notes to start screen. 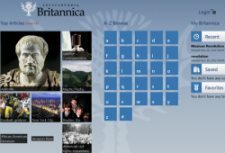 Encyclopedia Britannica App for Windows 8 lets you find more than 80,000 articles, thousands of charts, images, diagrams to help you understand articles. Piano Time is a free Windows 8 Piano app that lets you learn to play piano or practice your piano skills. Download free piano software for Windows 8. 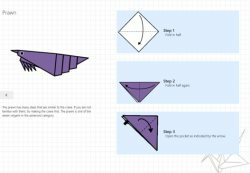 Just Origami is a free Windows 8 Origami app that brings you step-by-step instructions with diagrams to create Origami, right on your Windows 8 system. 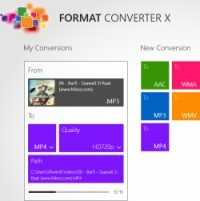 Format Converter X is a free Windows 8 audio video converter app where you can easily convert Audio files and convert Video files to desired formats. Google Search is a free Windows 8 Google Search app that lets you access Google Search engine find answers to all queries, every thing right on your screen. 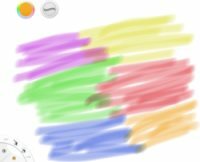 SketchBook Express is a free Windows 8 drawing app that lets you experience professional-grade sketching, drawing, and painting tools right on Windows 8 PC. 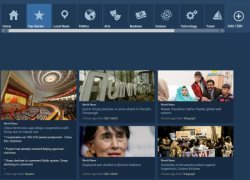 News360 is a free Windows 8 News Aggregator App that keeps you updated with all the latest News & info about various interesting things, covering the world. 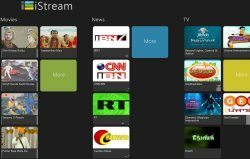 iStream is a free Windows 8 video streaming app that lets you discover and enjoy Indian content across multiple genres, in multiple languages. Get iStream. 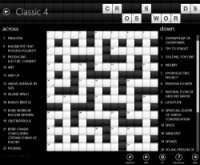 Crosswords is a free Windows 8 Crossword puzzle app where you will get a wide choice of crossword puzzles that satisfy the needs of even an avid player. Windows 8 Yellow Pages app is an encyclopedic Indian business directory where you can find contacting details of restaurants, auto-dealers, doctors & more. Dictionary.com is a free Windows 8 Dictionary app where you can find over 2,000,000 shortened definitions, synonyms & antonyms, audio pronunciation, & more. USA Today is a free Windows 8 News app that keeps you abreast with all the latest news, breaking stories, and happening around USA.